If you were out Reef-A-Palooza in Orlando this past weekend then it would be impossible not to notice CoralVue’s Silver Sponsor booth. Xepta AutoBalance | One System – FOUR Tests! 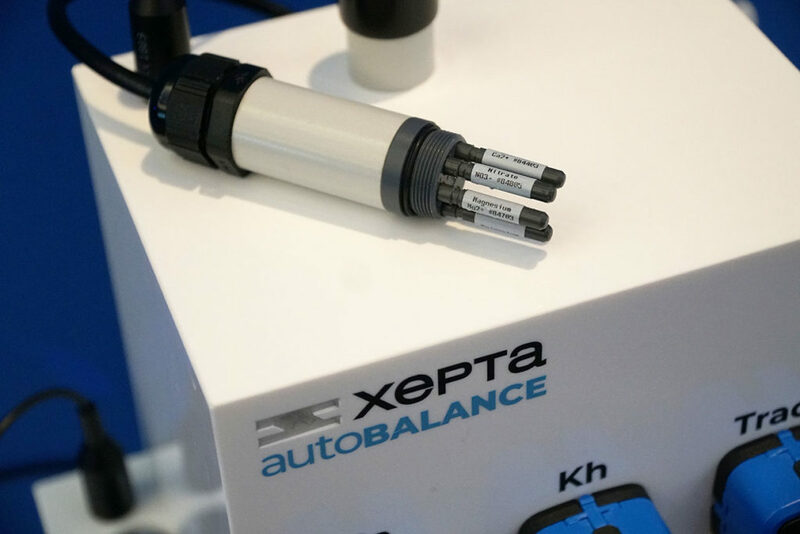 The all new Xepta autoBalance is an automatic monitor of 4 important parameters: Alkalinity, Calcium, Magnesium and Potassium. You can then automatically dose your additives to maintain a perfect balance that fosters proper development and growth of all types of coral. The Xepta autoBalance will be coming Summer 2019 to CoralVue. 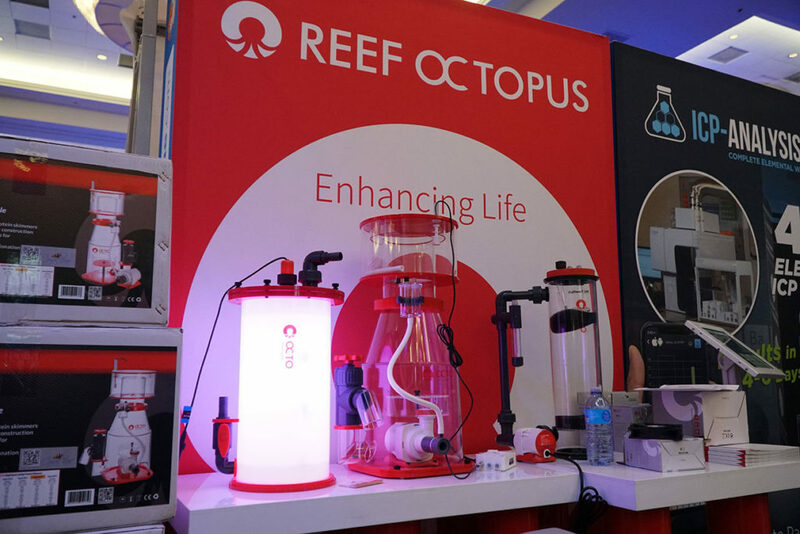 The Reef Octopus line was on display including their controllable pumps, USB cooling fans and industry leading protein skimmers. Also on display and coming to CoralVue this Summer 2019 is the LED Algae Reactor from Reef Octopus. 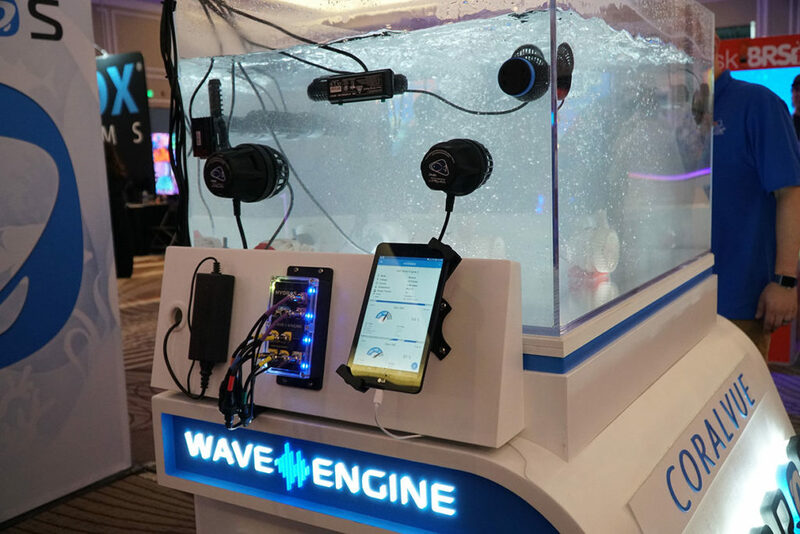 Besides the innovative Abyzz DC 400 Pump being controlled by the new HYDROS WaveEngine showcasing its raw power, Abyzz also introduced two new giant size controllable DC pumps for large systems and public aquariums. 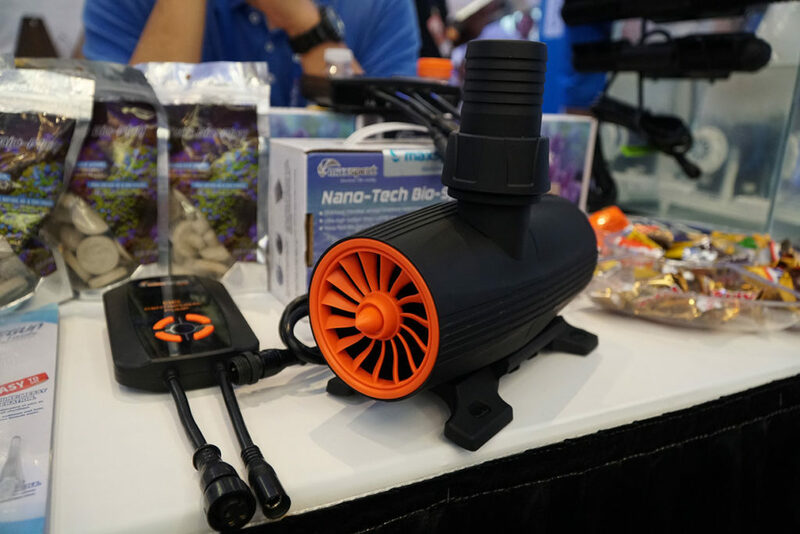 Maxspect, the maker of the revolutionary Gyre Flow Pump, introduced a new range of innovative aquarium products focused on value like their new Jump Series controllable flow pumps. Synchronize multiple pumps like a Gyre, a Tunze, an IceCap, an OctoPulse and a Vortech! 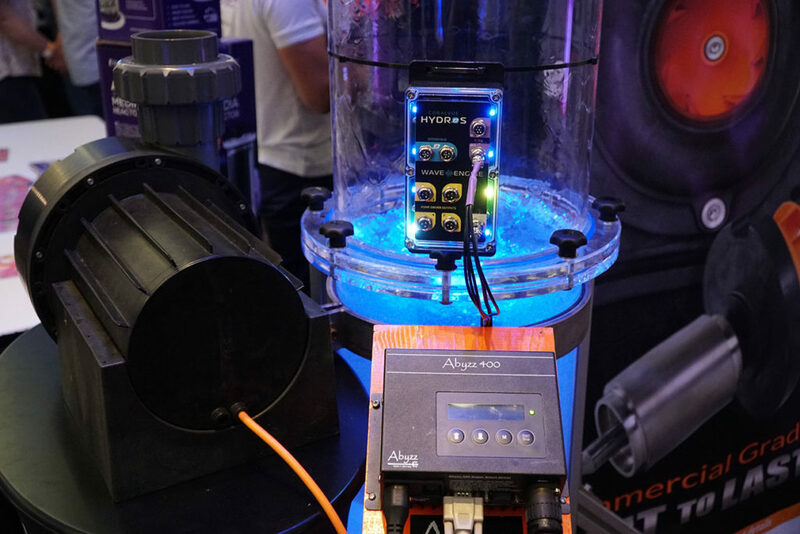 This state of the art pump controller eliminates bulky DC power bricks and gives you complete control over all your pumps and power heads with a single app. It is compatible with all of the major pump and powerhead brands and quickly connects via WiFi! We expect to see more news about these exciting products in the coming weeks and we will be sure to provided you with more details as they become available.